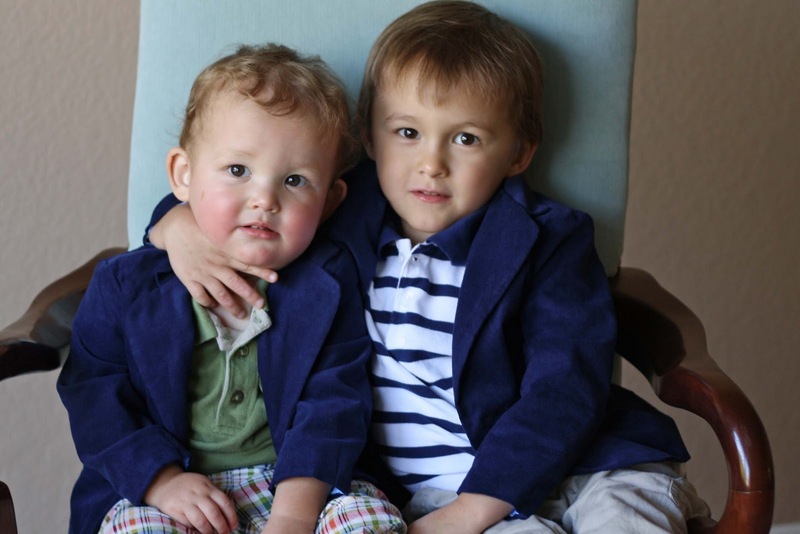 The toddler blazer pattern, featured in this post, is now available for sale! It’s my first PDF pattern and I’m super excited. UPDATE: This pattern has been revamped and reissued – it now comes in sizes 18m-8 and includes welt pockets. Click HEREto find out more and purchase. Oh My Goodness! These are awesome! I love that Burberryish plaid one. I’m totally going to have to pick up this pattern. 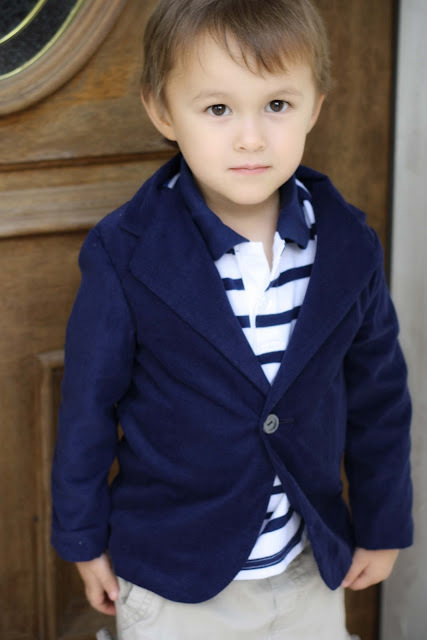 Love little boys in blazers! PS I blogged about it today! Also, PRETTY PLEASE stop by and check Random Acts of Kindness Week going on next week! Would love it if you could participate!! I think I like every version! good luck with your pattern! seriously – this is great. i love the plaid version. 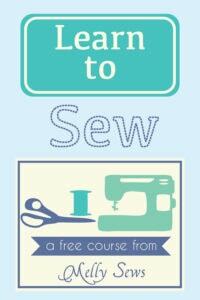 i wish i could sew!! I am beyond excited to find this. 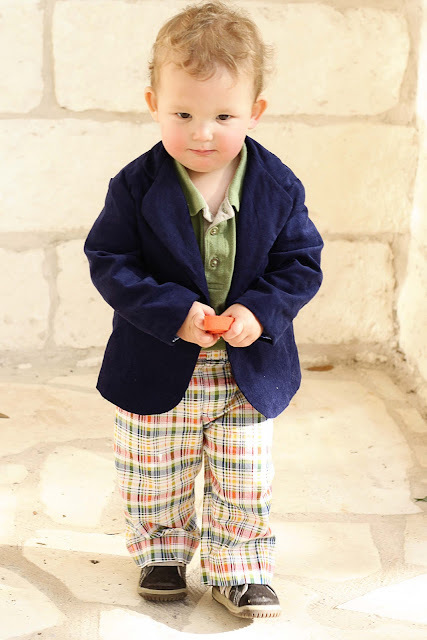 I have been searching high and low for a boy’s blazer pattern. I’ll have to make it really quick since my boy is already size 4. Thank you sooo much! 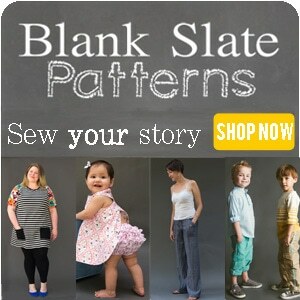 I just bought the pattern!!! So excited! I made this for my 3 year old and love it! I’ve got two more planned. 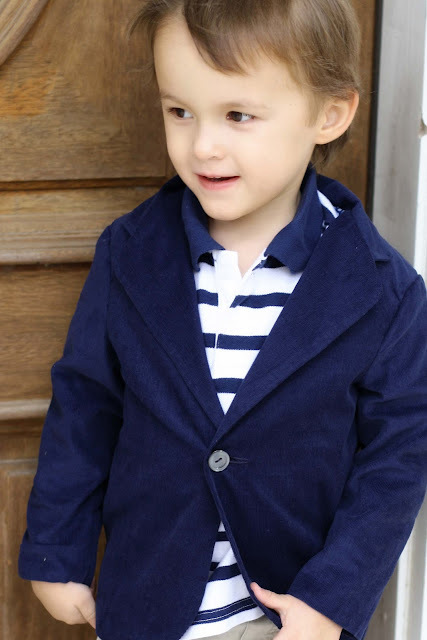 I blogged a review at http://willyount.blogspot.com/2012/06/toddler-blazer-review.html. I sew for my daughter all the time and was a bit sad to find out we’re having a baby boy next. What can be sewn for a boy? SO GLAD that I found your blog because you have all the answers. Seriously, I am so grateful to you for sharing your talents and patterns.